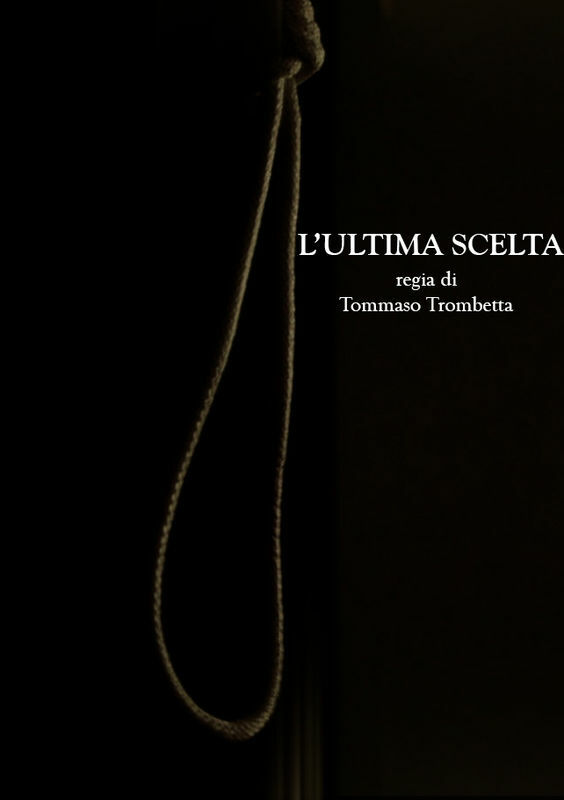 Luca, a handsome man in his forties, is about to end his life inside an hotel suite. On account of a misunderstanding, Michela knocks at his door. The unexpected encounter with the girl will mess up all his plans. Neely Dunne, the local postman, has a naive view that the world is a simple place where everything seems just right. While doing his rounds, Neely’s world takes a turn when he meets Frank Byrne. 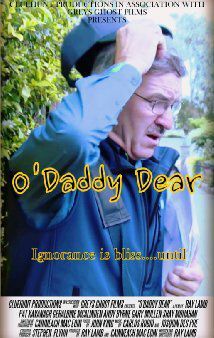 Neely tries to make sense of the situation, only to find he is the only one in town who doesn't know. Neely’s Wife, Nora however has a worldly warm charm that gently steers him through the trials and tribulations of raising their two sons. Neely connects more with Cain, being a footballer, athlete and sports fan, while he struggles to find common ground with Able. Nora, the anchor of the family insists Neely gives Able a chance. Able has a visit from four beautiful girls and Neely’s curiosity gets the better of him even against Nora’s explicit instructions. As usual Neely ends up the worse for wear. Will Neely bond with his son Abel? 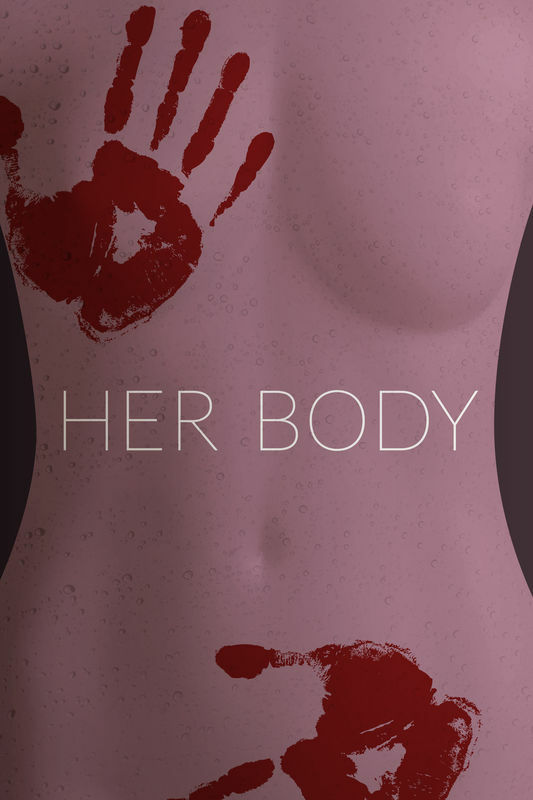 Birth and death for a buto woman. 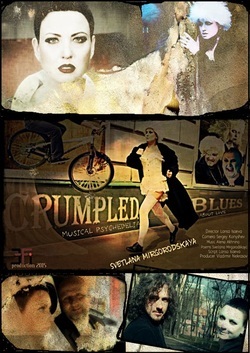 An actress' beautiful life is disfigured inside out. 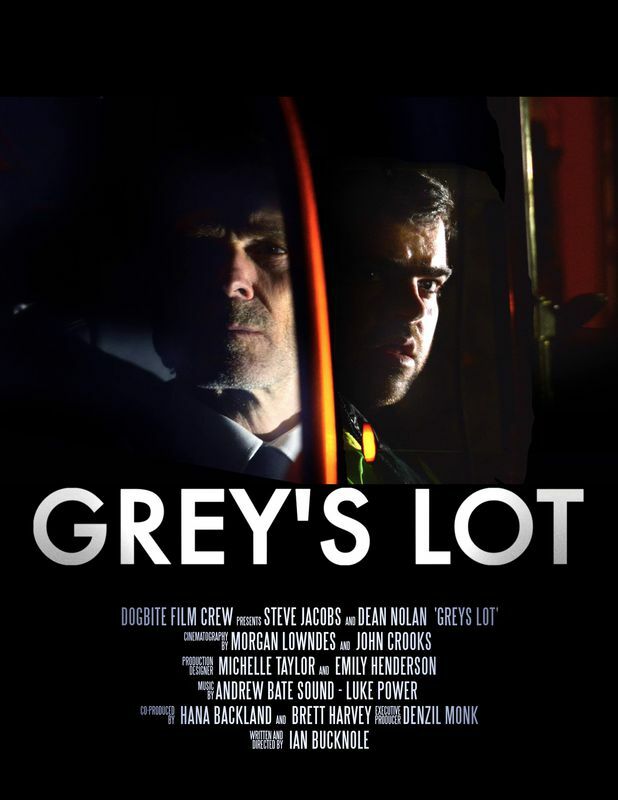 The lives of two security guards will change forever when the enigmatic 'Grey' appears on the roof of their Parking Lot. 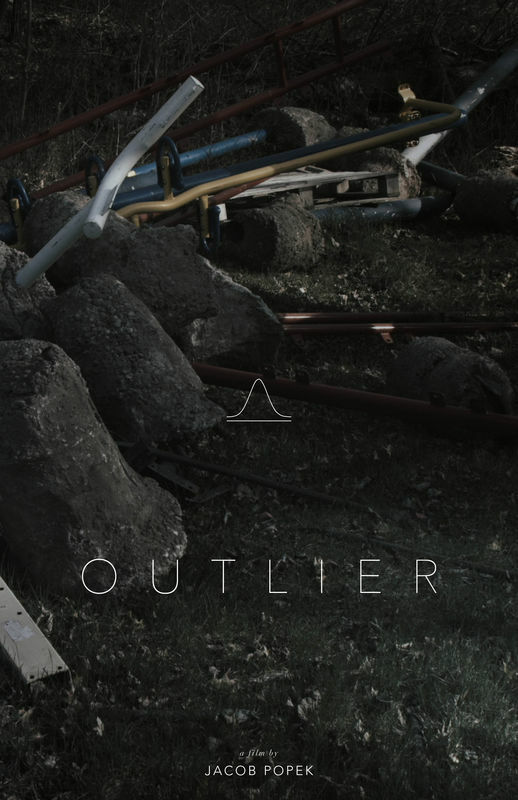 "Outlier" is a dream-like, pseudo-experimental short film that focuses on themes of identity, capitalism, filmmaking, absurdism, profession and artistic pursuit. Beginning with the viewing of a lecture given by a theatre director focused on acting, the story rises into a desolate prairie where two opposing characters journey into their own metaphysical outcomes and enlightenments. 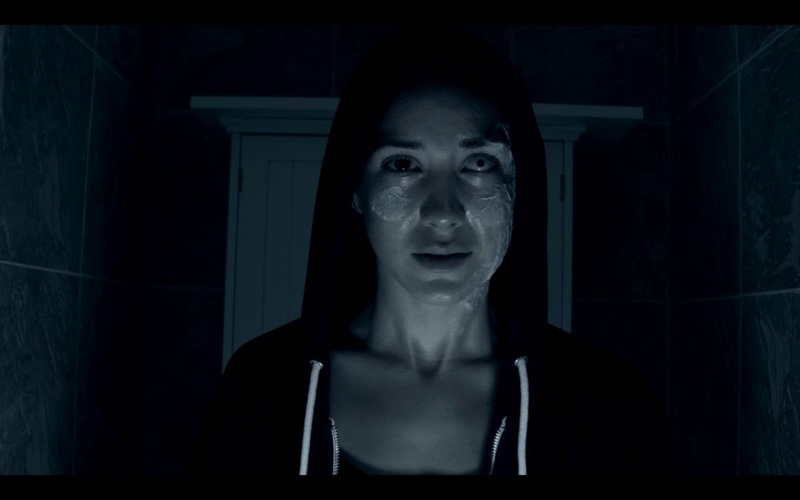 "Outlier" entangles abstracted concepts of method acting, probability, cordyceps and quantum physics. To resemble the inherent feeling succeeding a notable lifetime experience in conclusion, the film attempts to provoke a feeling of amble and lostness. A short and twisted vignette of love and obsession. 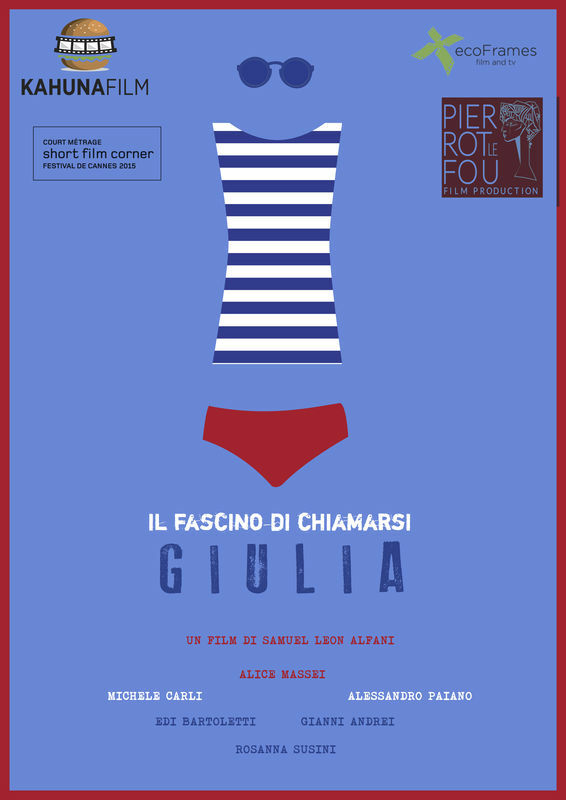 Giulia Giulia is a young woman who is facing modernity and its dual personality. On the one hand a nice house, a boyfriend and on the other she is a prostitute for her personal pleasure. She will try to redeem herself, but her true nature will come out on top. 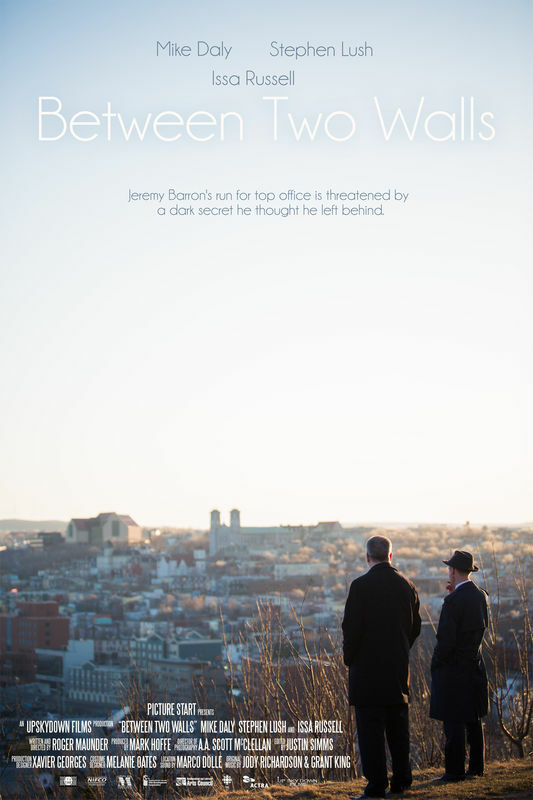 Between Two Walls is a political thriller about an aspiring politician whose bid to secure top office is threatened when a dark secret from his past comes to light days before the election.